The store offers all baby essentials, which includes Apparels, Shoes, Travel, Nursing, Cosmetics and Toys. The biggest global baby care brand from Italy, Chicco has launched its new exclusive store in Ambiance Mall, Gurugram. The store offers all baby essentials, which includes Apparels, Shoes, Travel, Nursing, Cosmetics, and Toys. The new store brings Chicco’s latest global Fall Winter’18 collection. It also provides advice and answers to parents for all their baby care product needs. 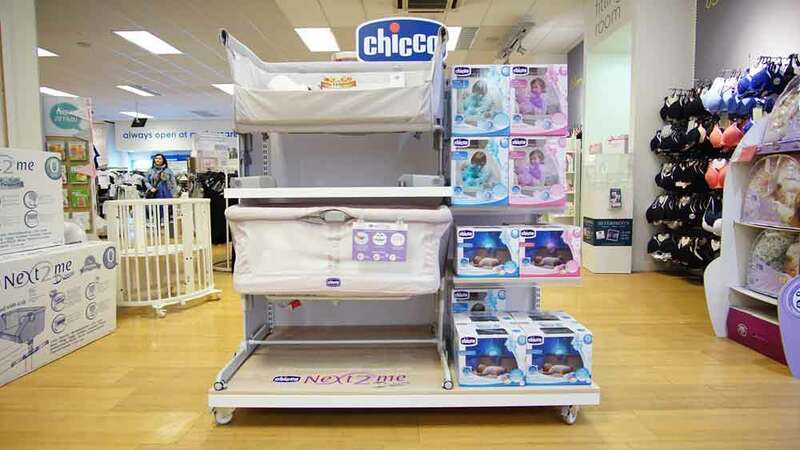 Located in New Delhi, Noida, Gurugram, Jalandhar, Chandigarh, Bengaluru, Siliguri and Kolkata, Chicco is offering the best in-line product solutions of global quality standards to its consumers across all categories.